Upon arrival in Quy Nhon airport, car and guide will greet and transfer you to the hotel. Free at the leisure to enjoy relaxing or swimming on the beach. Dinner and overnight in Quy Nhon. Breakfast at hotel. 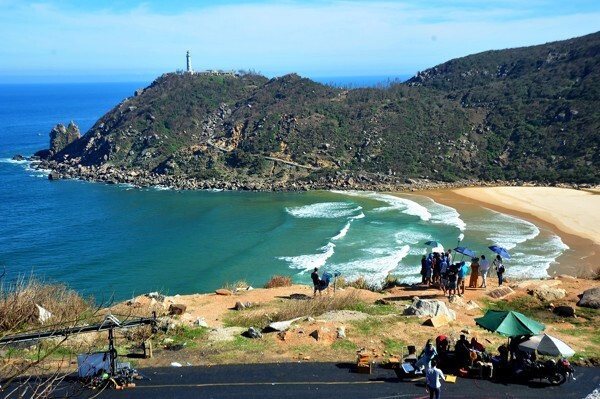 Take the trip to Phuong Mai mountains foothill , in Nhon Ly Peninsula - Quy Nhon city. On arrival, enter the boat to Ky Co beach. Ky Co beach is one of the most beautiful and wild beaches in Vietnam with long white sand and blue water and spectacular landscapes that around the beach. Tourists are attracted not only by its beauty but also other amazing things, especially for those who like adventure tourism. Enjoy seafood for lunch. Leave Ky Co beach, move to Eo Gio Cliff. Eo Gio is known as a spectacular arc shaped strait, surrounded by cliffy mountain ranges with amazing shapes. Return hotel, have dinner and overnight in Danang. Mang Lang Church – where the Blessed Andre Phu Yen were born. Ganh Da Dia - The Sea Cliff of Stone Plates - one of the most beautiful natural wonders in Vietnam. It is a seashore area of uniformly interlocking basalt rock columns located along the coast. Visit and have lunch at O Loan lagoon. Admire sleeping beauty of Bai Xep beach in Phu Yen. Come back to Da Nang city. Dinner at local restaurants. Overnight in Quy Nhon. Morning at our leisure, until we check out the hotel. We will transfer back to Quy Nhon airport to take morning fight back to Hanoi or Ho Chi Minh City. End of service! Since 1998 Carnival Group was established by a group dedicated to the tourism with their creative enthusiasm and dedicated service to serve the tourists to discover the World and to bring the World to Vietnam. It is a beneficial way of comprehension and collaboration in the World. Carnival Group goes side by side with the tourists as their companions to travel into the wonderful World with open mind and heart, to discover the famous historical sites as well as the different cultures in the World, to share their moments of impressive visits, to enrich their private lives , and to contribute positively in the public lives. Carnival Group also organizes religious tours for the tourists who wish to discover more profoundly their religion and spirituality by visiting the holy sites, by learning the Bible, theology, and Church history. Pilgrimage group is considered an ecclesial community on the move, living together faith, hope and love in these unique places. Day by day, they can search and encounter Jesus in different steps of pilgrimage and in the liturgical celebration at the historical sites which are related to Jesus, Mary and Saints. 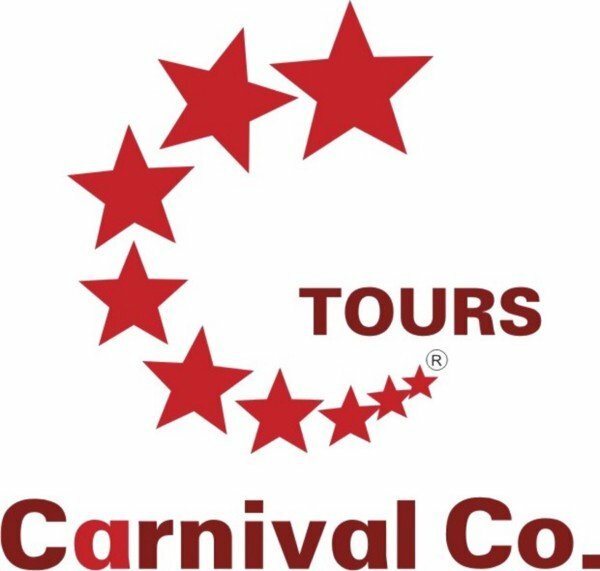 Carnival Group combines travelling tours with participation in the exposition, trade fairs, festivals and international events. Carnival Groups becomes a reliable bridge by which the clients can have more opportunities to cooperate, to expand business in the period of development with global economy. 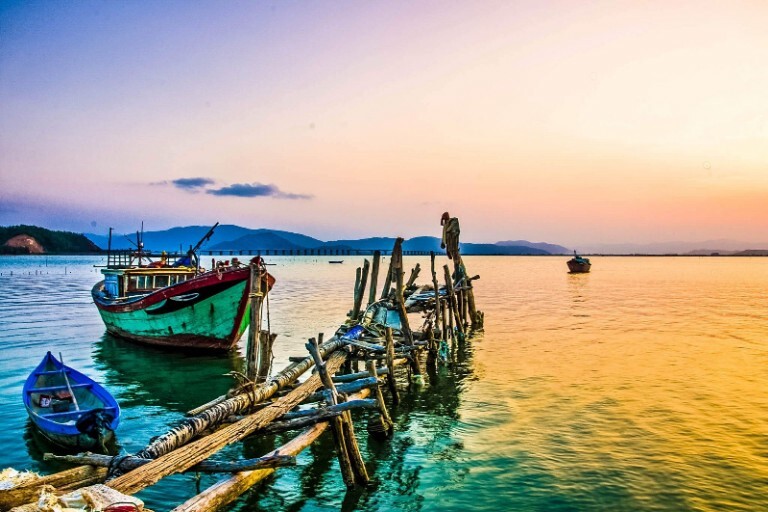 Carnival Group bring tourists from all over the World to Vietnam for their exciting discovery through various land and sea Tours. They are able to see by their own eyes the original caverns of million years old, the beautiful landscapes, the blue water of the S line coasts from north to south, the rice fields on the green mountains and hills, especially to experience for themselves the hospitality and gentleness of Vietnamese people in their rich cultural and geographical context. 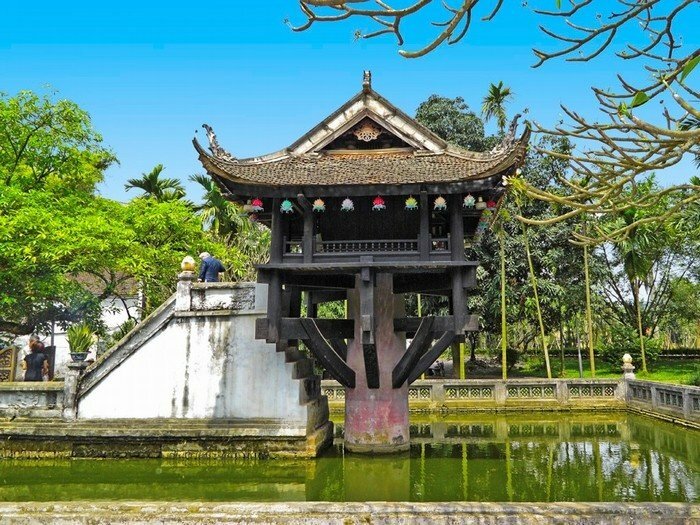 We offer visitors from all over the world a variety of unique itineraries in order to promote Vietnam as a safe, hospitable and exotic destination. Carnival Group sets up to explore the World together with its tourists: Through our selected and special travel itineraries in order to introduce the World to our best customers as well as to bring the World to Vietnam. Carnival Group sets up to create programs of best quality and to provide excellent services to the tourists in taking advantage of the famous historical sites and the variety of different cultures in the World. Carnival Group sets up to focus on humanistic, social and commercial values the tourists. Carnival Group sets up to contribute spiritual and material values in the communities of Vietnam. Carnival Group sets up to become a leading enterprise in the tourism sector with stable activities and creative development. Carnival Group sets up to expand direct and reliable network with partners in various services in order to provide various services and to improve tour quality with unchangeable cost. Carnival Group sets up to have the trained staff to maintain the spirit of humanity , honesty , dedication , productivity of team work in order to achieve the company’s mission. Carnival Group sets up to continuously update travel information, to introduce new visiting places, to ensure safety for tourists. 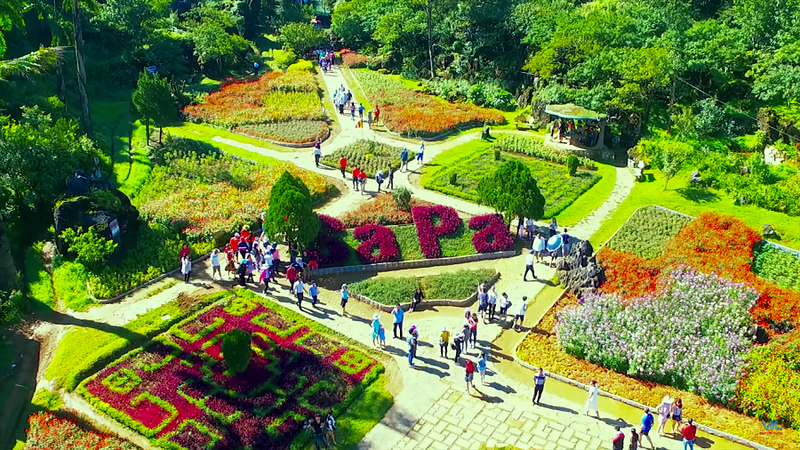 Carnival Group sets up to make unique production in response to the diverse needs of tourists. Carnival Group sets up to provide best services to the tourists during their valuable trips. Carnival Groups has the experienced staff to exchange and to arrange more suitable and enjoyable tours for the tourists. Carnival Group has a professional staff and agents who are dedicated to satisfy the demands of each tourist as of a group. CARNIVAL TOURS – With you all the way ! Room 402, Floor 4, 214 Nguyen Luong Bang, Dong Da district, Ha Noi city. Email: sale1.hui@carnivalvn.com / info@carnivalvn.com . 201 Le Van Sy, Ward 13, Dist 3, TPHCM.